Perfect for those looking for a light and compact 2x10" combo with amazing depth and great definition. 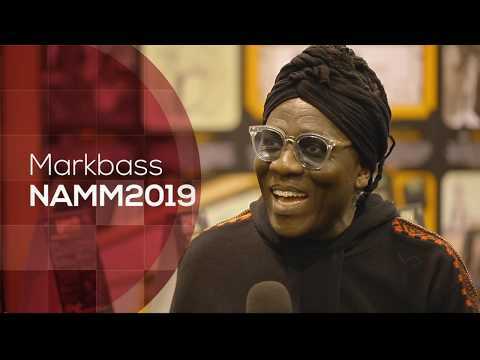 Plus, the vertical design of the 2 Markbass 10" speakers always allows to find room on stage, even in small clubs! 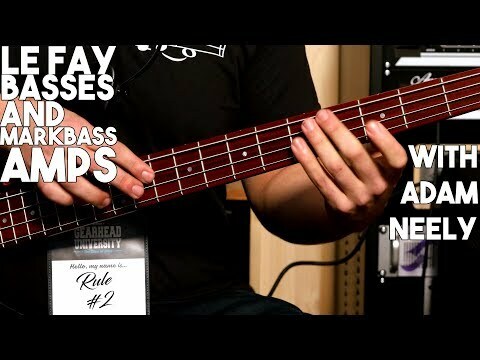 This combo it's great for practicing, rehearsing, and for small/medium gigs. 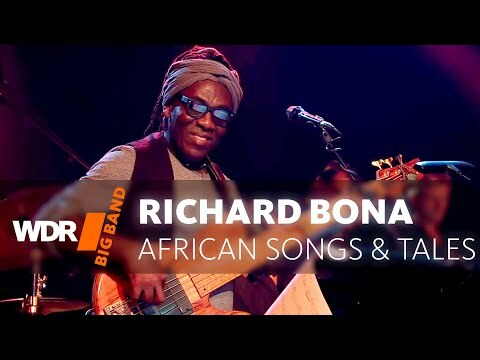 Richard Bona signature basses. 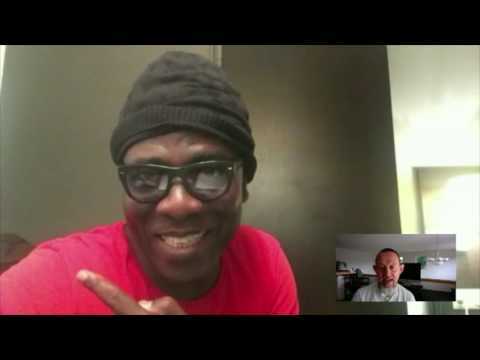 Feb. 20, 2019, 9:39 a.m.
Richard Bona on Tour - November 2018. 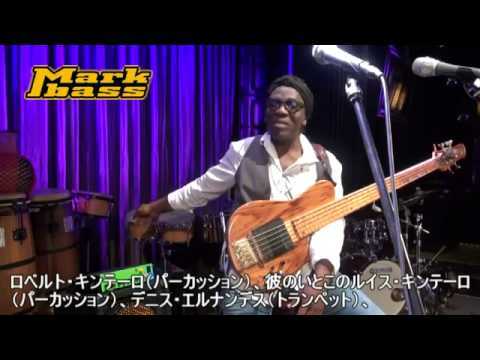 Oct. 16, 2018, 2:19 p.m.
Richard Bona - Markbass clinic at Blue Note Tokyo. 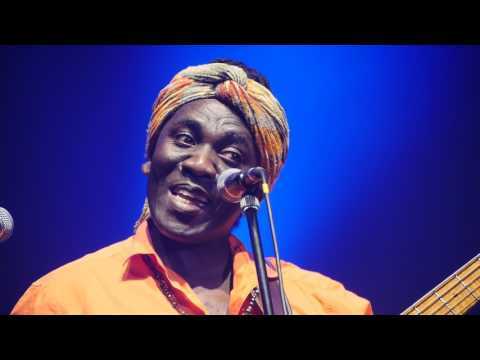 Sept. 26, 2018, 9:28 a.m.
Richard Bona upcoming concerts in Italy. 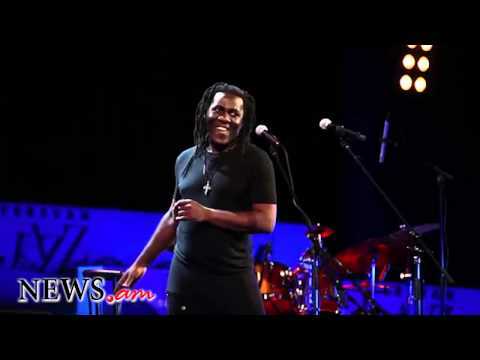 May 11, 2017, 7:10 a.m.
Markbass top-artist Richard Bona will have two concerts in Italy at end of May, feat. 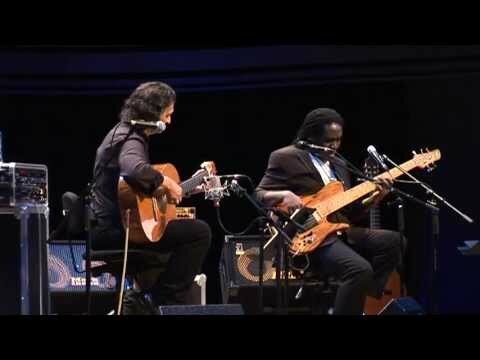 the talented Italian guitarist and DV Mark artist Ciro Manna, Antonio Muto, Gianfranco Campagnoli and Alessandro Scialla. 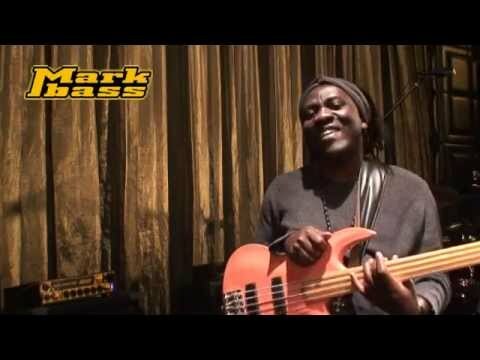 The Markbass artist of this week is Richard Bona! April 24, 2017, 7:51 a.m.
Bass Professor reviews the NINJA 102-250 combo. 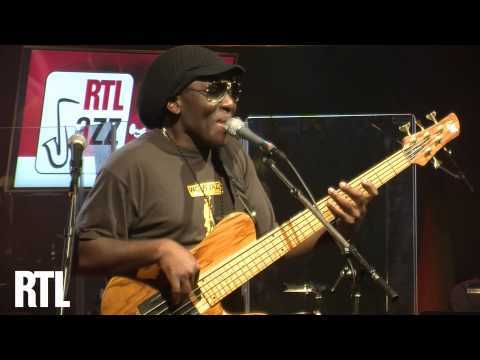 Jan. 31, 2017, 11:17 a.m.
14th and 15th October 2015.<br> Markbass top-artist Richard Bona will have two concerts in France with his band, featuring DV Mark artist Ciro Manna on guitar. 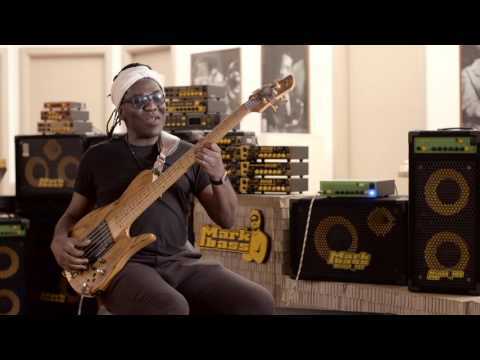 Markbass top-artist Richard Bona upcoming concert at "Rock in Rio" festival and clinics in Rio and in São Paulo. 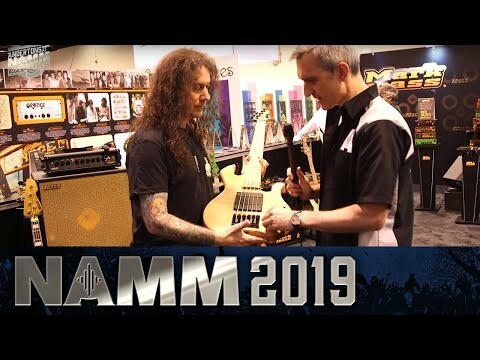 NAMM 2019 | New Bass Guitars from Markbass! 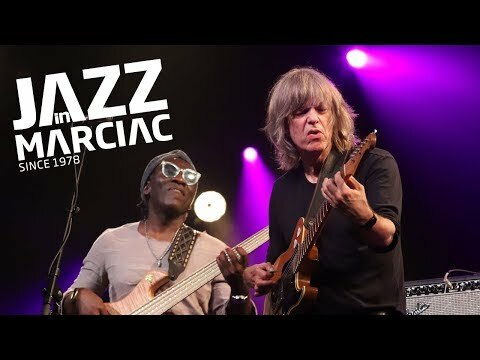 Richard Bona at Jazz in Marciac 2018. 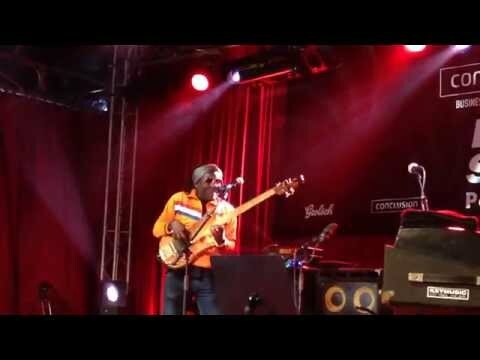 Richard Bona & Mandecan Cubano in Veszprem. 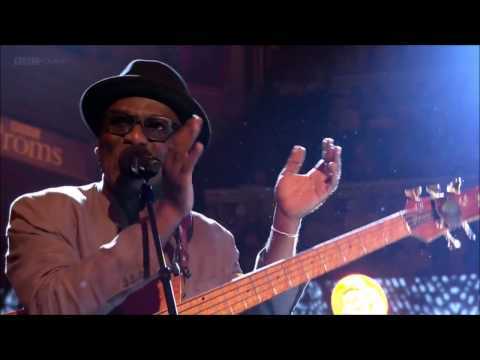 Richard Bona - Please Don't Stop - Quincy Jones BBC Proms. 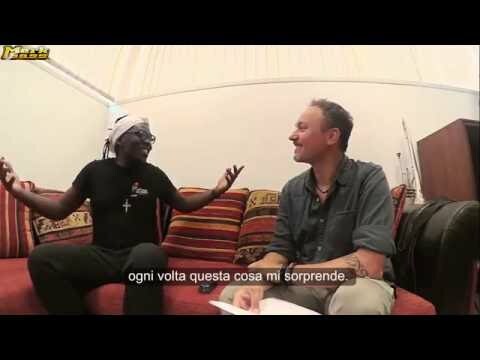 Richard Bona's interview by Luca Angelici. 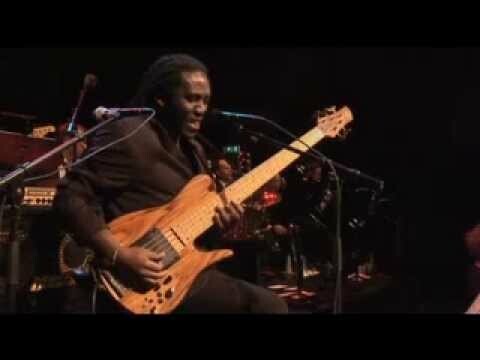 Markbass Top-Artist Richard Bona with Metropole Orchestra.